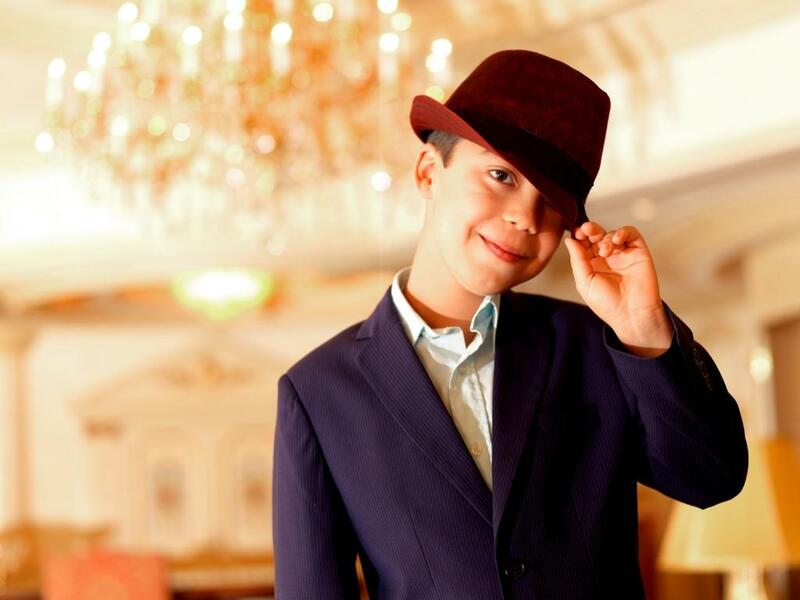 Ethan Bortnick will perform in Charleston on May 25. Watch his television concert on Sunday, March 2 at 7:30 p.m. on WV PBS. In this special concert, 12-year-old composer, pianist, and entertainer Ethan Bortnick is accompanied by a 50-piece orchestra, four-piece band, and the 120-member Kids Choir. Ethan is scheduled to appear at the Clay Center in Charleston on May 25. Pledge your support and you may select a thank you gift of tickets to this concert. Limited quantities of meet and greets are also available.